Membership Site Lab – Actionable Tips, Training & Advice on How to Build, Manage & Grow a Successful Membership Website! Crush it with Online Courses! How to Create & Deliver Online Courses from a Membership Site! Watch this video to see what this course is all about! Build & Launch Your Courses with Confidence! Creating an online course will allow you to package up the information and knowledge that you have to help solve problems, impact people and provide a win for your customers. 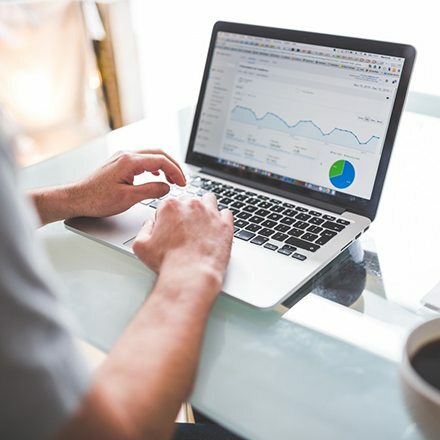 Even though the reasons to create and sell an online course is a no-brainer but the tech INVOLVED IN ACTUALLY doing so, can be quite challenging and stressful if you go down the wrong path, make the wrong decisions or invest in tools that are not right for you. I'm the co-founder of DigitalAccessPass.com (DAP) - the most powerful membership plugin for Wordpress, and the founder of SmartPayCart.com (SPC) - the most powerful shopping cart platform for Wordpress! Today, I'm thrilled to announce the release of my brand new training program called "Crush it with Online Courses" - a comprehensive, step-by-step implementation program that not only teaches you the high level theory, but shows you all the steps required to put it all together. In the past 10 years, I've worked with hundreds of membership site users. And I often answer pre-sales questions related to online course delivery using a membership site. For e.g. Can I use your membership plugin to deliver my courses or do I also need a LMS? Should I be using both- a membership plugin and a LMS? What are the benefits of using both? What LMS Plugin do you recommend and what LMS integrates well with DigitalAccessPass (DAP)? How do I integrate my LMS with your membership plugin? Where should I protect / drip my content? Can your plugin release access to lessons only after my students complete the previous lesson? ​Can I award points to my students when they complete each course or lessons? challenging once you start peeling back all of the layers. There are a ton of details to figure out first before you start the course building process. And then comes the implementation and system integrations. As tempting as it is push aside the tech stuff for later, getting all of the tech stuff out of the way first, will allow you to focus on your actual content rather than the implementation details! Just video and text-based content? Or do you want to add quizzes? Are you going to drip release your content or is it going to all be available on day 1? Just a series of lessons or need to break it down into modules, lessons, topics, units etc? Do you want to release access to lessons only after the previous lesson is marked as complete? Gamification Features? 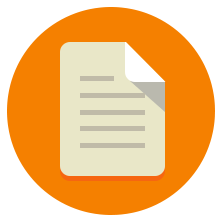 Want to award points at the end of each lesson or course? How are you going to accept payments? What payment processor are you going to use? ​Are you going to offer a payment plan or just sell your course for a one-off payment? Do you want to make your courses part of an ongoing membership? Do you want to offer other types of products and services like freebies, ongoing content access? ​Do you want to offer members-only benefits like access to forums based on membership levels? Need a way to award certificates to those that successfully complete your course? Do you want to offer special discounts, coupons etc? ​Do you want to create a funnel and maximize your profits using upsells and checkout bumps? It really depends on what your specific needs are. 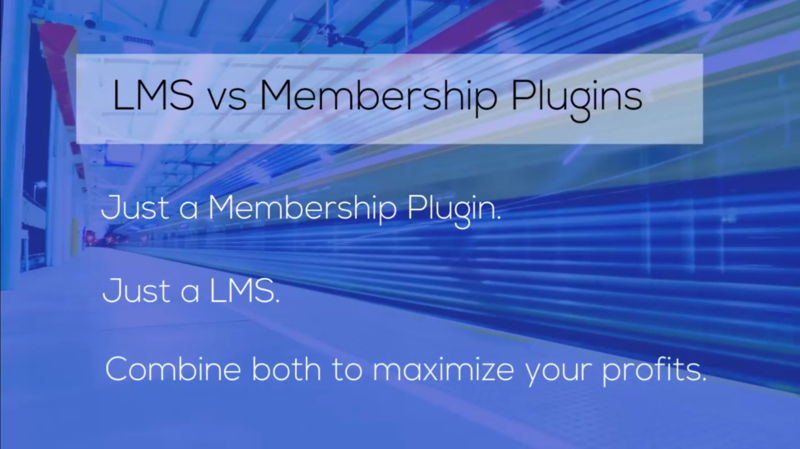 Membership plugins and LMS have some distinct features and they also have some overlapping features. In some cases, you can do it all using just a membership plugin. In some cases you can do it all using just a LMS. In most cases though, it's beneficial to use both a LMS and a membership plugin to maximize your profits and scale your business. 3 Courses in 3 months - Course Creation is Fun! I launched this website - MembershipSiteLab.com (a training website where I teach how to build and launch membership sites & online courses) about 3 months ago and I've already released two mini-courses - "Membership Site in 8 Hours" and "Sales Funnel Simplified" for the lab members. "Crush it with online courses" is my 3rd course! I look forward to creating content for my courses every single day as I'm not stressed or overwhelmed about "how do I integrate different systems to make it all work", "how to set things up" or "how do I implement this feature" or "how do I automate everything" details. Every course is different. I know what tools and plugins will best fit my needs and how to set up and deliver my courses from a membership site, in simple, easy steps. And now I'm teaching you the same in this course! Explained in Clear and Vivid Detail! MembershipSiteLab.com is a membership site. 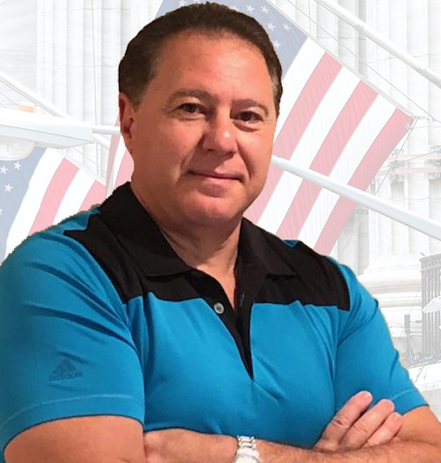 This is a site from where I offer different trainings and courses on how to build and grow a successful online business centered around a membership website. I use DAP as my membership plugin. I use SmartPayCart.com (SPC) as my shopping cart plugin. 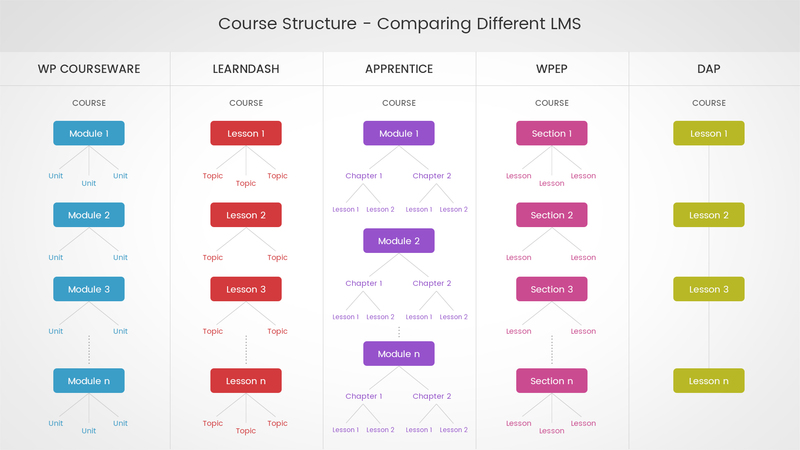 ​I've used many different LMS for my courses - WP Courseware, LearnDash, Thrive Apprentice & WPEP. 1. Protect my course content. 2. Sell my courses in multiple ways - as a one-off product and a recurring membership. 3. Offer a lead magnet and get users used to the whole memberhsip site experience. Also upsell other products in the members area. 4. To offer an affiliate program. 5. Allow community / forum access to the members. Offer it as a benefit for joining the membership. 6. Offer other one-off products / services from my memberhsip site. 7. Build my sales funnel. 1. To organize, structure and package my course content into lessons, modules, topics, units. 2. Instantly create a table of content that lists all the lessons and modules in the right order. 3. Track course progression of each student and see where people are getting stuck and engagement starts to drop off. 4. Add quizzes and send automated emails at the completion of each module. 5. Award certificate at the completion of each course and so on. 6. Get users to mark lessons as complete before they can access the next lesson. I combine the power of a membership plugin with a LMS to get the most out of my membership site. How to Setup all of this And a LOT MORE! Yes, a majority of users just use DAP / SPC to create and sell their courses! There are other great LMS as well like LifterLMS for example, but my focus is just these 4 LMS and DAP because most of our users use these plugins forcreate, manage and deliver their courses. In this course - "Crush it with Online Courses", I'll show you how you can create and deliver your entire course using just DAP! 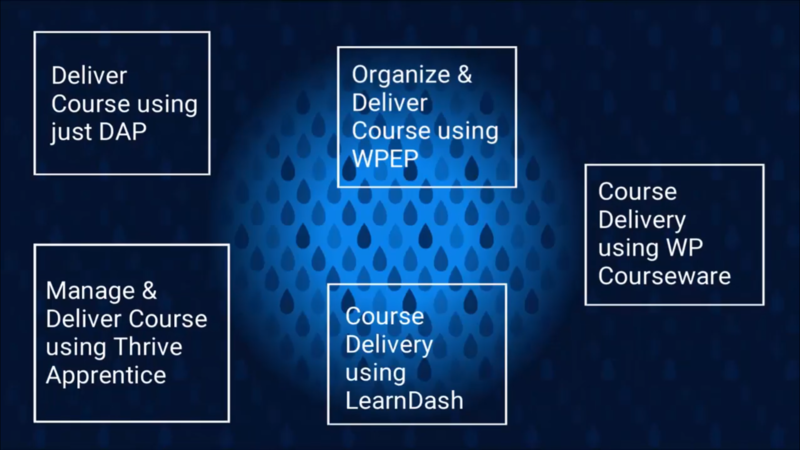 I'll also show you how you can create and deliver your courses using each one of these platforms - LearnDash, WP Courseware, Thrive Apprentice & WPEP. The trainings in this course is designed to show you all the steps that are required to create and deliver courses using each one of these LMS, how to integrate these LMS with DAP and combine both a LMS and a Membership plugin to create a great learning experience for your students, keep them engaged and at the same time maximize your profits. deliver online courses from a membership website! Next, I plan to organize my existing audio lessons into online courses that I can sell as new products. A couple days ago, I did not have a clue how to do this. ​And the best part is, all you need is DAP to do this. She shows you how to do this with and without an LMS. Your Membership Site Lab has been amazing for me! Not being tech savvy, and relatively new to setting up a membership plugin, funnels, a shopping cart and putting it all together, this just what I needed -- so a huge Thank You for creating the Lab! I am creating pages and connecting what needs to be with relative ease following you step-by-step in the lab. The lab is a must have to anyone that wants to shorten the learning curve and start increasing leads and sales fast. Having been with Digital Access Pass for over 5 years now, first let me say it's a bit difficult (in a good way) keeping up with you! It seems like new products and tools are coming out at a blistering pace! What can I say? 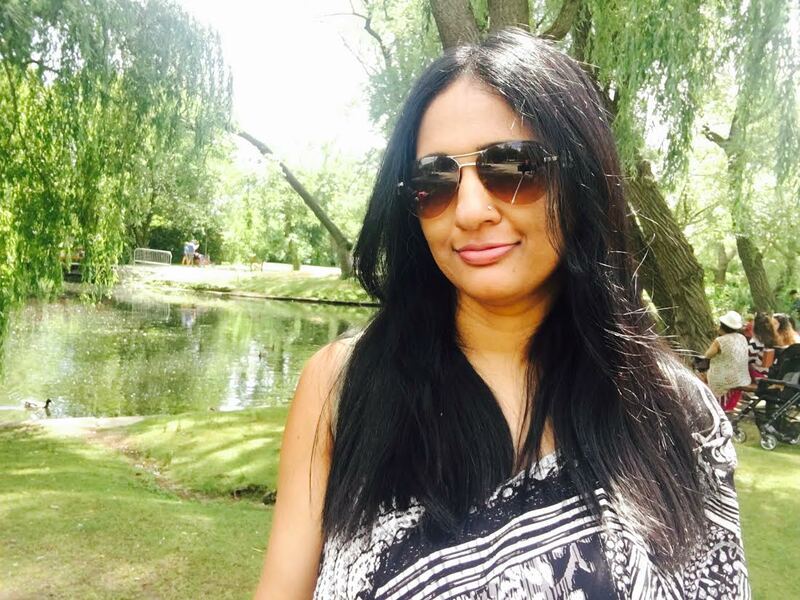 Veena, you've done it again with another amazing tool for Membership site owners with your powerful series of instructional courses all with the goal of helping us succeed. I believe as Membership Site Lab grows in content and instructional videos, it will only help to catapult DAP even further ahead of the competition. There's an old saying that is used when someone can't understand something such as a process and it goes like this: "Do I have to draw you a picture?" Well, you've gone far beyond "drawing a picture" and are creating videos that are astoundingly helpful. If a picture conveys a thousand words, imagine what a video does! Well, whatever it is... you do it! I’ve already been enjoying Membership Site Lab and I’m looking forward to all that’s in the pipeline! Don't let anyone misguide you! When I see people post questions in different Facebook groups or Forums about LMS and Membership Plugins, and I look at the responses, I can see how much confusion and misinformation is out there. My hope is that with this course, you don't have to depend on someone else to help you set things up, answer your questions or give you the right information. This course will answer whatever questions you may have about creating and selling online courses and if you are confused about anything, I'm here to help! I've explained every single tech step in clear and vivid details so there's no confusion. You don't have to rely on a team of developers to setup and manage your training site. The goal of this course is to eliminate any confusion, reduce stress, help you make the right decision so you can get started the right way, and break down every single tech step required to build and deliver your onlines courses quickly and confidently! This course is built with rapid implementation in mind. No fluff, no unnecessary modules. I've created multiple versions of this course - same content but created using different LMS so you can experience the same course in 5 different ways - using 4 different LMS and also using just DAP! Video 14 - How to Style (css) your Course Outline Page! Are you ready to Crush it with online courses? Melanie was frustrated with the membership plugin was using and signed up for DAP, SPC and Lab Membership less than a week ago. She watched some of the training videos in the lab on "How to setup upsells" and built out a 3-level deep funnel in just a couple of hours! She was able to setup everything very quickly and in fact went live with her new SPC-powered funnel and DAP-powered membership site in less than a week of joining the Lab! She now sells her products via both Clickbank and SPC on her DAP-powered membership site! She has even added a free trial to her membership as a checkout bump using SPC! One of the many cool things you can do to scale your business when you use a membership site! Watch this short video by Melanie! and shares her thoughts on SPC, DAP and the LAB! Can help you Create a more Elegant & Professional Look for your Course Pages! No matter how great your content is, if the style/layout is ugly, you are going to have a harder time getting people to consume your content. we were able to achieve and you can do the same! Launch-Special Bonuses as my Early Christmas Gift to YOU! BONUS #1 : Steal my Templates! Yes, I've decided to give away all of my templates - Sales Page Templates, Members Area Templates, Checkout Page Templates, Opt-in Page templates everything! In the past 12 months, I've launched several new products and courses. You'll have access to all of my templates in your members area. 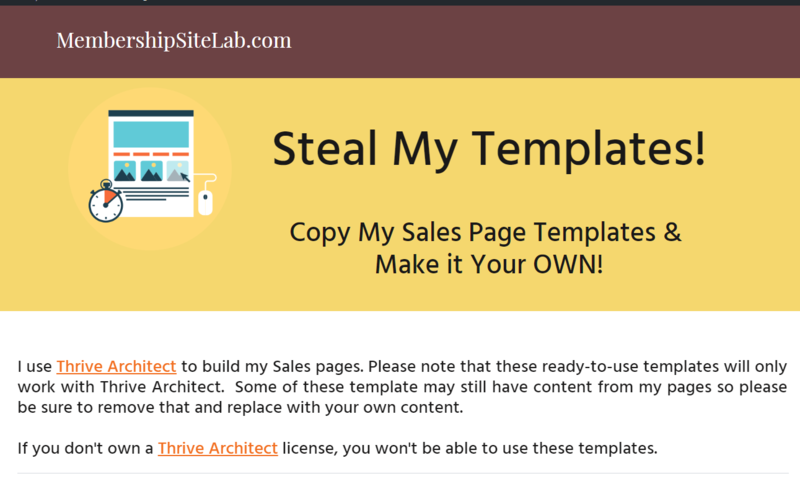 I've created these pages in Thrive Architect so if you use Thrive Architect, you can import my templates and then make the necessary updates to it. I'll also release a mini-training on how use these templates! You'll have access to this mini-training as well when it's released. BONUS #2 : 35% OFF WP Courseware​​​​! Few years ago, I was looking for a LMS to launch my first online course. 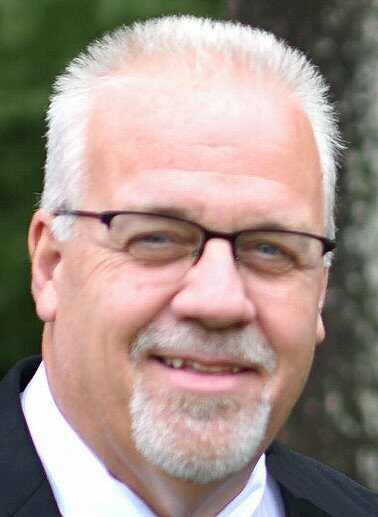 During my research, I found a testimonial from David Risley where he talked about why he uses WP Courseware. I'm a big fan of David Risley's work. So I contacted Ben Arellano and Nate Johnson (Fly Plugins co-founders), asked them a few questions about WPC and they were very helpful. They also gave me access to a WP Courseware license to check it out. I installed and tested WP courseware and I absolutely LOVED the experience. Simple, easy and very intuitive. So when I decided to launch Membership Site Lab recently, I upgraded to the latest version of WPC and I see that they have made it even better! With WP Courseware, everything just makes sense. It does not feel like anything is in the wrong place. Everything just fits together really well. It's great for ceating quick courses and integrates really well with DAP. But even though I personally love WPC, it does not automatically mean that it's the right LMS for you. So I encourage you to take this course - Crush it with Online Courses and if you believe that WPC is right for you, then I've GREAT NEWS for you! 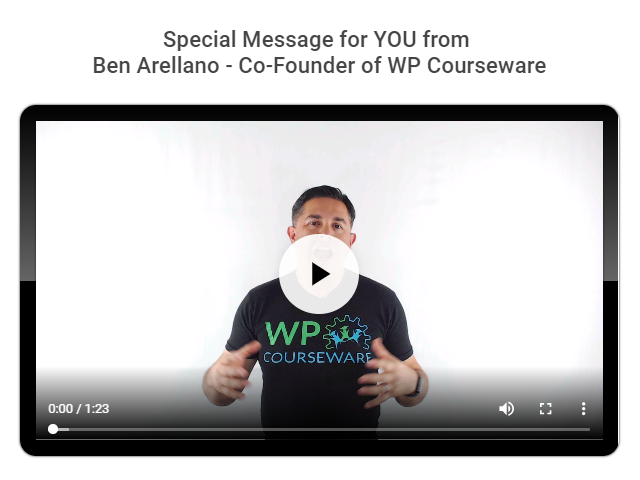 Ben Arellano has decided to give Lab Members a SPECIAL DISCOUNT (35% off) on WP Courseware licenses! You'll find the coupon details in your members area (if you purchase lab membership). Ben also has a SPECIAL MESSAGE for the lab members. You'll find his video with a special message for the lab members in the lab. Starting Jan 2019, once per month, I'll be hosting office hour calls for the Lab members. These sessions are going to be made up entirely of member requests (questions pre-submitted in advance). On Office Hours, I answer any questions you've have about the courses in the lab or my products like DAP, SPC etc. And if you want me to show you how to implement any of the strategies that I talk about in my course, just let me know and I'll show you how to implement to on the call. I'll be starting a new Private Members-only Forum in Jan/Feb 2019. Lab Members will have exclusive access to all the forums. You can post any questions related to the courses or my other products in the forum. I'll also shortlist a few questions and address them on our office hour calls. BONUS #5 : Get this Course for FREE! Ellen Finkelstein from "Change the World Marketing" has put together a very special bonus package for YOU! 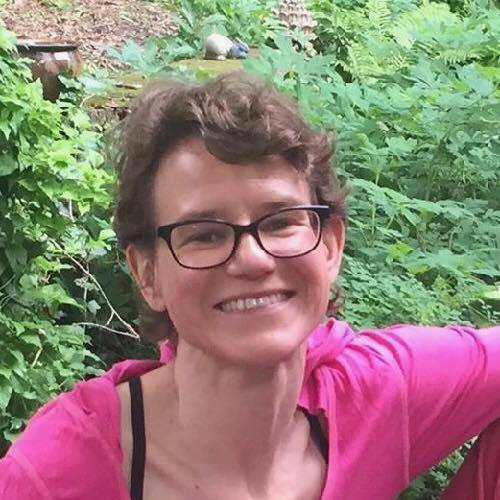 Her course called "How to Create and Sell a Profitable Online Product" normally sells for $149 but she has agreed to give it away for FREE just to the lab members! If you are interested in this course, just email me to let me know after your purchase of Lab Membership and I'll send you the special link to get her course for FREE. All 3 modules include video training plus a PDF of the slides. Follow-up emails provide more details and keep you on track! Access to all Trainings/Courses in the LAB. * Just create your content! Leave the TECH to us! * We'll work with you to come with up a Course Launch Plan / Strategy for your course. * We'll setup your Membership Site, Member Pages, Shopping Cart, Payment Buttons & your LMS. FREE One-site SPC License - a $200 value. FREE One-site DAP License - a $229 value. 1 Hour Coaching Call - Strategy & Planning. FREE Course: Crush it with Online Courses. FREE Course: Membership Site in 8 Hours. FREE Course: Sales Funnel Simplified. Course & Membership Site Setup (LMS, DAP, SPC etc). Share with Friends & Followers! Copyright 2018, Wicked Cool Plugins Inc.